Sign up and receive Property Email Alerts of Apartments for sale in Simbithi Eco-Estate, Ballito. Set in one of the most popular complexes within Simbithi Eco Estate, this well-maintained drive-in level apartment offers peace, tranquility and beautiful surroundings. The apartment is all on one level and there are no stairs with a double inter-leading garage. Also featuring 3 bedrooms, which all open out onto the large covered patio, with stunning views of natural surrounding gardens, wildlife and partial sea views. The light and airy lounge is open plan to the dining room and kitchen, which has granite tops and a scullery. There are also 2 full bathrooms with the main being en-suite, a complex swimming pool, tennis court and small clubhouse. 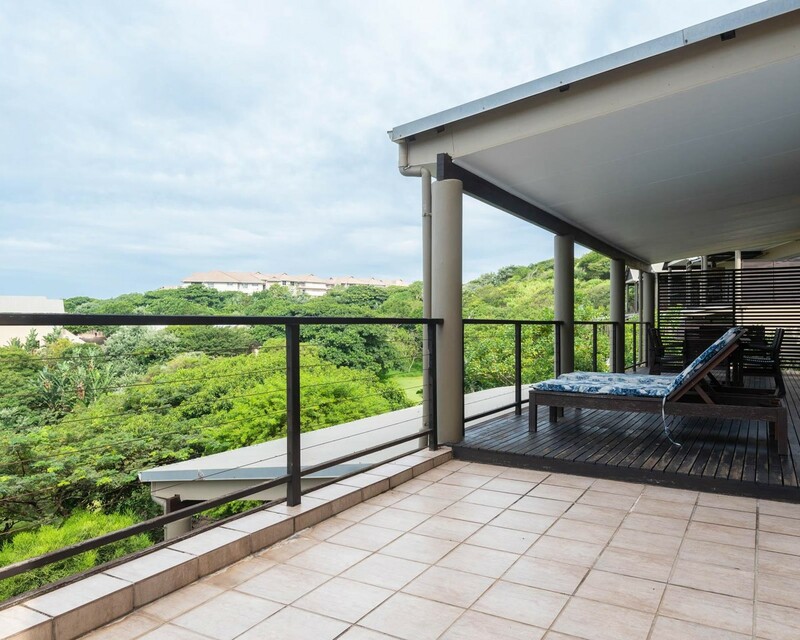 Sign-up and receive Property Email Alerts of Apartments for sale in Simbithi Eco-Estate, Ballito.